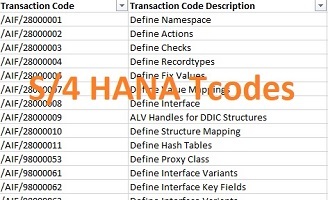 Someone just asked us on Twitter if we had a list of all the new transaction codes in SAP S/4 HANA...well, it turned out we didn't. So we logged into our S/4 HANA system and downloaded all SAP tcodes and then compared the list with the old ECC transaction codes. In ECC there are about 100,000 transactions - want to guess how many new transactions SAP added in their new S/4 HANA release? 1000? 5000? Well, believe it or not but there are over 7600 new transactions! 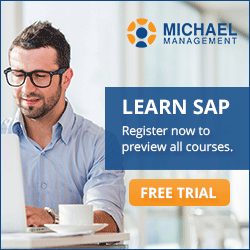 Download this list now and find out what's new! More infographics: SAP Cheat Sheets for FICO, MM and SD.